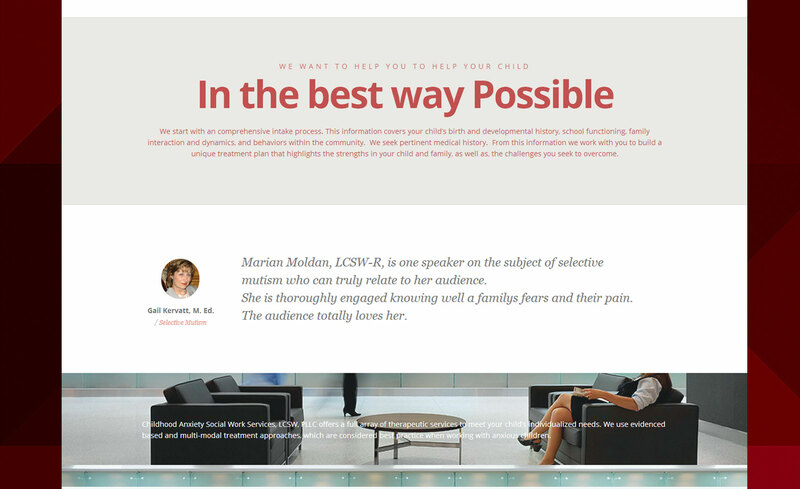 Childhood Anxiety Solutions has several clinics around New York, Marian Molden reached out to us back in 2010 in need of a website for her business. 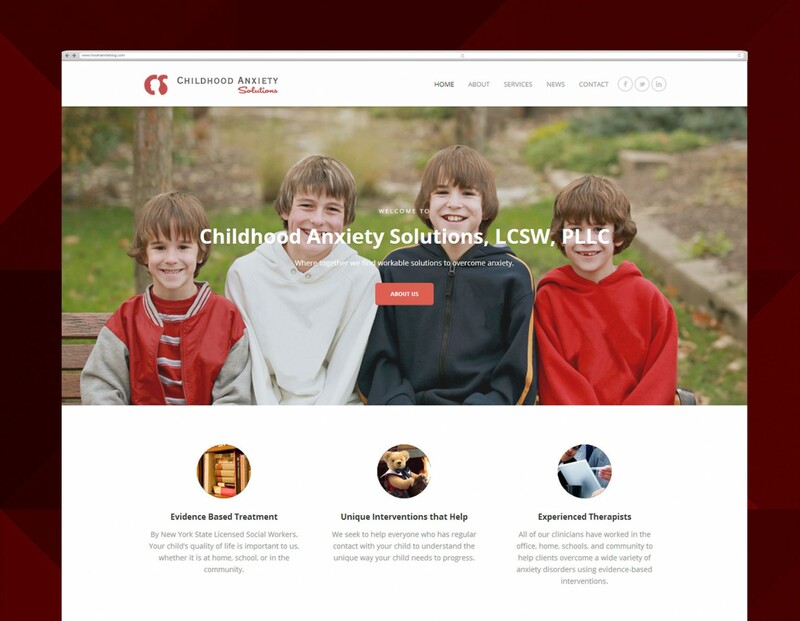 Childhood Anxiety Solutions didn’t have any web presence back then, Essence Labs helped them establish a presence online and guided them through all the steps involved. Fast forward four years, they have been doing very well and have recently expanded. 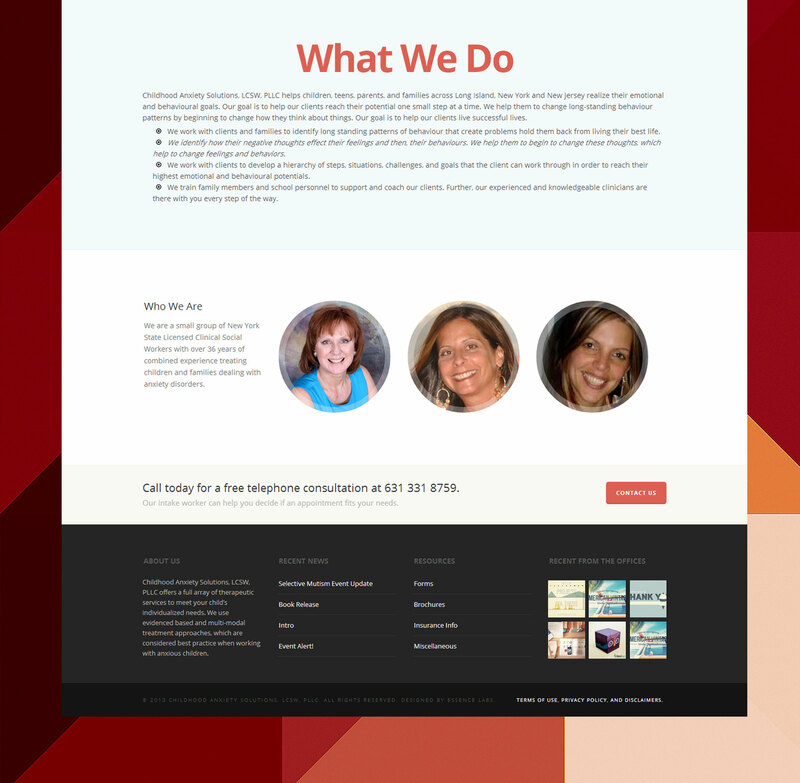 We were asked to improve upon our first concept and redesign what we made four years ago for them, it was an honor. 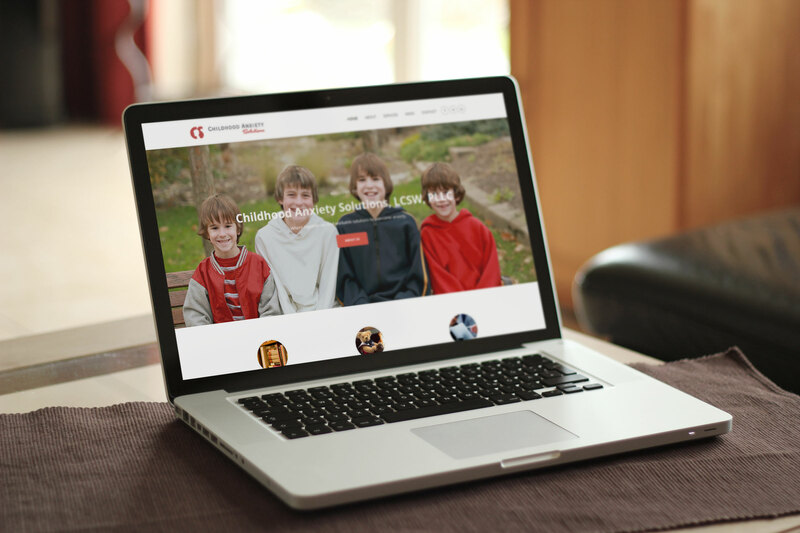 The redesigned website focused on being more modern and catching up with the web standards.